4219 Alhama Drive, Woodland Hills, CA.| MLS# SR19053531 | Southern California Homes for Sale. Search properties Southern California. Exquisite South-of-the-Boulevard! 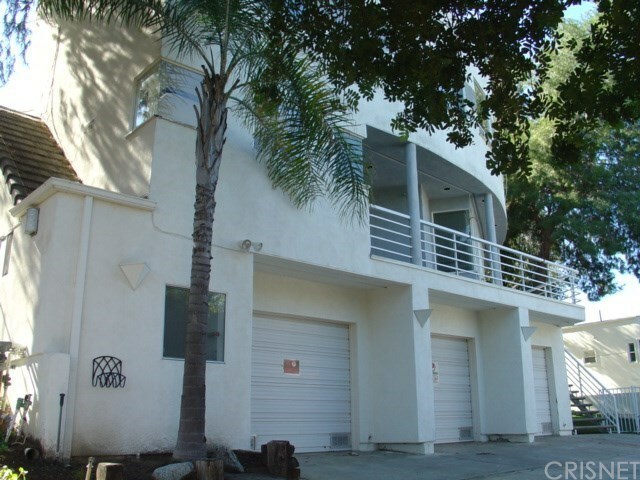 Contemporary/Modern 2 story home; Open and sunny, yet quiet and secluded. This home is incredible for its price and it features many amenities: Unique open floor plan, High ceilings, spacious kitchen, granite counter tops, 2 bedrooms & Office/Study or 3rd bedroom. Master Bedroom features 2 walk-in closets, master Bathroom - relaxing tub while enjoying treetop views and City lights. Every bathroom is customized with impressive designer features. 2 staircases. Beautiful patio deck for outdoor lounging and its near hiking trails! Pool & Spa, Privacy, and Nature. Entertainers are welcomed! Directions: South on Canoga Ave, Left on Golondria Street, Left on Alhama to property.